The authorities of Belarus should “prioritize freedom of expression and media freedom in any future regulation of online space and to reconsider existing measures that tighten state control of the internet, including the broad possibility to interfere with any information posted online,” the OSCE Representative on Freedom of the Media, Harlem Désir, said on March 20 after concluding a three-day official visit to Minsk. 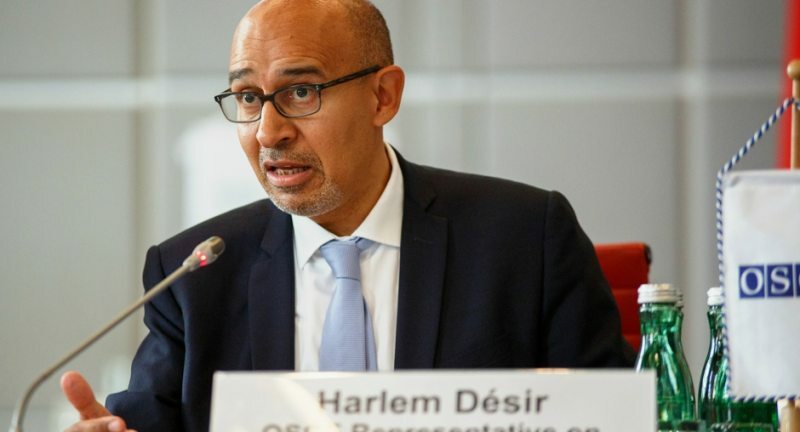 “Restrictions to online content must be narrowly defined and limited to content such as violent extremism, Nazism or racism to avoid a broad and disproportionate impact on freedom of expression,” said Désir. 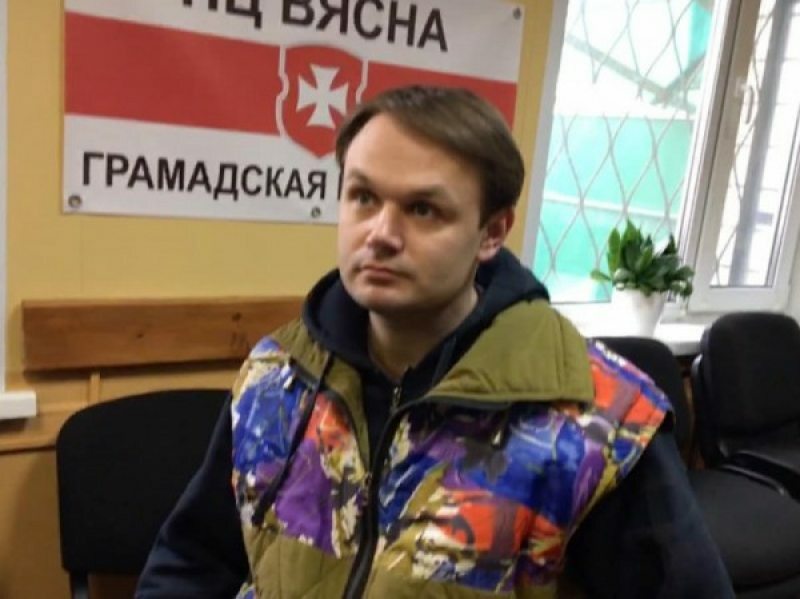 Meanwhile, Belarus continues to prosecute Internet users for what they say is “disseminating extremism online.” In one of the latest similar cases, Ihar Chub is expected to stand trial in Homieĺ for sharing several Facebook posts with links to an anarchist website. The taxi driver may, as a result, be fined or sent to serve 15 days in prison. According to human rights activist Leanid Sudalenka, who has been monitoring cases involving extremism charges, the authorities’ interpretation of the concept is too broad. “They take any social network, any group that criticizes the current government, and name it an extremist resource. If there is a restriction on the distribution of some information, make sure that it is not accessible,” Sudalenka commented. The government’s crusade against extremism has had a particularly adverse effect on anarchist groups, who are mainly active online. In doing this, the county’s law enforcement is increasingly using morally questionable or even illegal means, including intimidation, fake posts and smear campaigns. According to anarchist political activist Maryia Rabkova, security services created the girl’s fake account on a dating site. The account features her photo and personal data. Maryia says this is part of the campaign of harassment she has been facing for the past three years. Other instances include two expulsions from University, numerous searches, fines for “extremist” photos and short prison terms imposed without valid evidence. Another anarchist activist and former political prisoner, Mikalai Dziadok, says the law enforcement has used fake accounts in the vk.com social network to spread information discrediting the country’s anarchist movement. They also aim to disrupt solidarity efforts for the victims of the March 15 New Zealand mosque attacks.